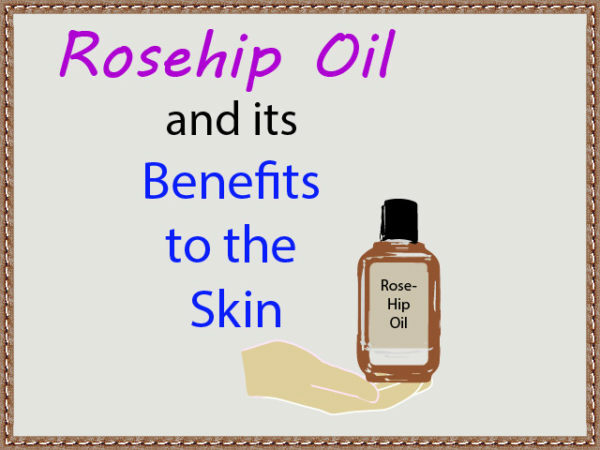 After taking a shower, apply a small amount of rosehip oil(few drops) onto your hand and gently/softly rub it in (massage like motion) to the areas of your face. Since the oil is super light, it is easily absorbed into your skin. So give a minute or two allowing it to settle down. You can apply twice daily, one time in the morning and at night. At night time you can apply your favorite nighttime moisturizer after the application of the RH oil. Depending on your skin type and this is subjective to the individual, you can wet your skin first before applying the oil as it may help with the absorption. Some people I have talked to were having absorption issues with RH oil and found it to be more oily than expected. This will dependent on how oily the person’s skin in the first place. Supposedly it also helps relieves any dandruff issues and reduces brittle hair by nourishing your scalp. If you want maximum benefits, slightly warm up some RH oil in a bowl and massage it in to your hair and scalp. Also note that it does not protect against the sun so make sure to use your sunscreen on a sunny day. Apparently it should not be applied during acne outbreaks. Only when your acne subsides, then you can use it to help reduce any scarring caused by your acne. On the flipside some people do use it directly on acne, but it would be better if you discuss with your health official or on a acne forum. Since it contains essential fatty acids (linoleic acid + omega 6 and 9), it will nourish your skin especially in problem eyes such as the elbows, knees and heels. These three skin areas are prone to being very dry and can be worse depending on the season such as winter. Helps rejuvenates your skin by improving any loss elasticity and any damage caused by age, pollution and other stressors. Stretch marks, unusual pigmentation, burns and scars? This oil acts as an astringent and will help speed up the healing process. Small sunburn? 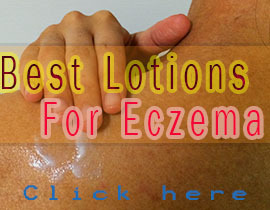 – Gently apply a small amount to the affected area which will give you instant and soothing relief. Again as mentioned earlier, it is not a sun block component. Hinder the formation of wrinkles and also help those suffering from skin ageing cause by excessive sun. 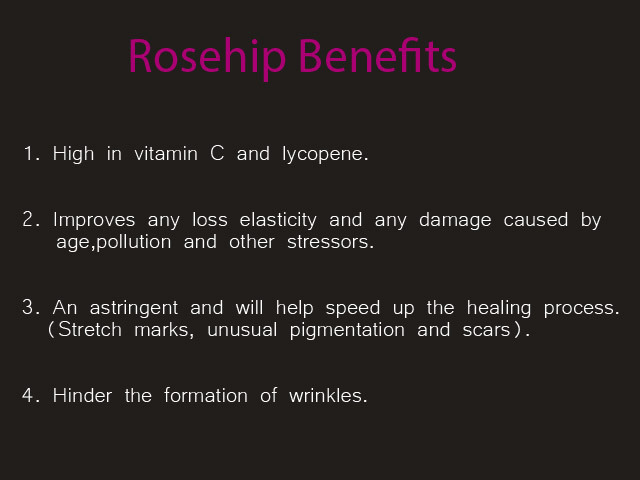 RH oil naturally provides benefits to dry skin. Now it may help those with minor Eczema, but I found its strength to be more helpful with lighten up scars. But I tend to blend it with other essential oils to make my homemade body cream, and you can read more about it by following this link. One downside that many people complain about is the smell. I tend to mix mine with other essential oil that have a better smell which mask the smell fo RH. 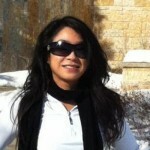 Another negative is that it is difficult to store for the long term as it is quite delicate. Make sure to store it in your fridge and is properly closed. A cleanser toner and moisturizer should be always applied after a shower. I always use a daily night routine product that acts like three different products. This makeup remover face wash was a cleanser that keeps my skin free of pimples, its a toner that keeps it feeling smooth, and its a moisturizer that works well for sensitive skin conditions like eczema. This stuff is extremely cheap, as it has been very good with providing me the best makeup remover cream that I found on the market. They actually have a brand new eye makeup remover that has gave me clear pores and thus has proven to be the number one product in all of my product that I use before bed. I strongly recommend Albolene for eczema and any other sensitive skin issue that you have.